How to take charge, build your team, and get immediate results. 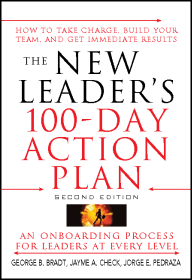 A step-by-step plan for every leader in a new role. 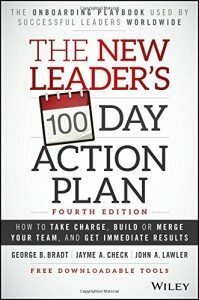 This book changes the way senior executives start new roles and undertake their critical first 100 days as new leaders. 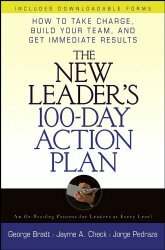 A must-read for all aspiring business leaders, from first-time CEO’s to executives at every level of the organization. Also a great tool for human resources and talent management executives. 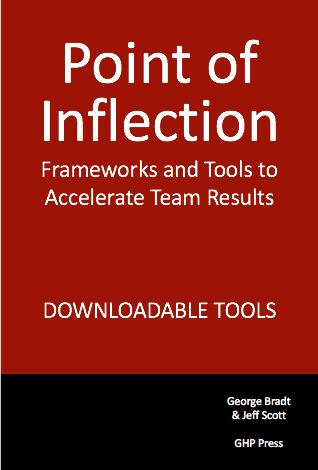 Foundational frameworks, insights and tools to help leaders and teams accelerate through points of inflection. Learn how the most effective leaders co-create an other-focused purpose-driven future. The methodology that you, or any hiring manager can implement with or without assistance. 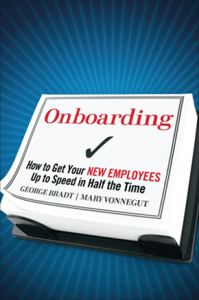 Our fundamental premise – that leadership is all about inspiring and enabling others at a personal level – forms the backbone of the kind of onboarding that gets new employees up to speed in half the time. …one of the most helpful. how-to books that I have read in years. I am recommending it as a must-read manual for healthcare executives who want to succeed in an increasingly challenging climate. Leverage several lifetimes of leadership insights to accelerate success. 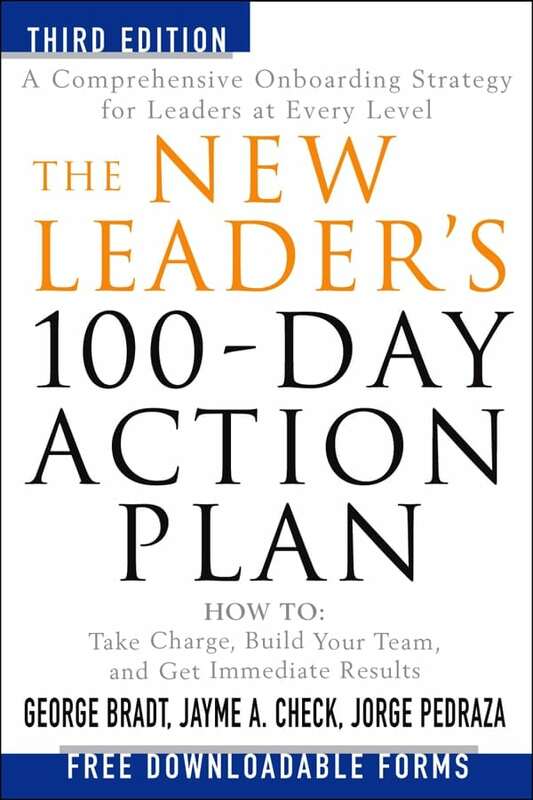 This book helps people going into their first leadership roles or leading start-up teams. 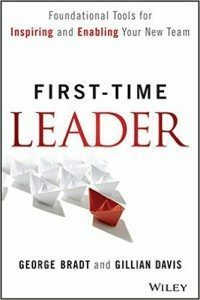 This book will help first-time leaders be BRAVE and inspire others to be BRAVE through its worksheets, steps, acronyms, lists, insights, real life stories which really provide color commentary to the content, and even simple stuff like running meetings.